Brochures are a great way to represent your business. Printyo UK offers best in industry brochure printing services at the nominal cost. With a wide range of colors and designs to choose from, you get the freedom to get your brochure designed the way you want. Our brochure printing London Services are best suited for promotional purposes especially when you want to highlight the achievements of your business and brand services all in one place. 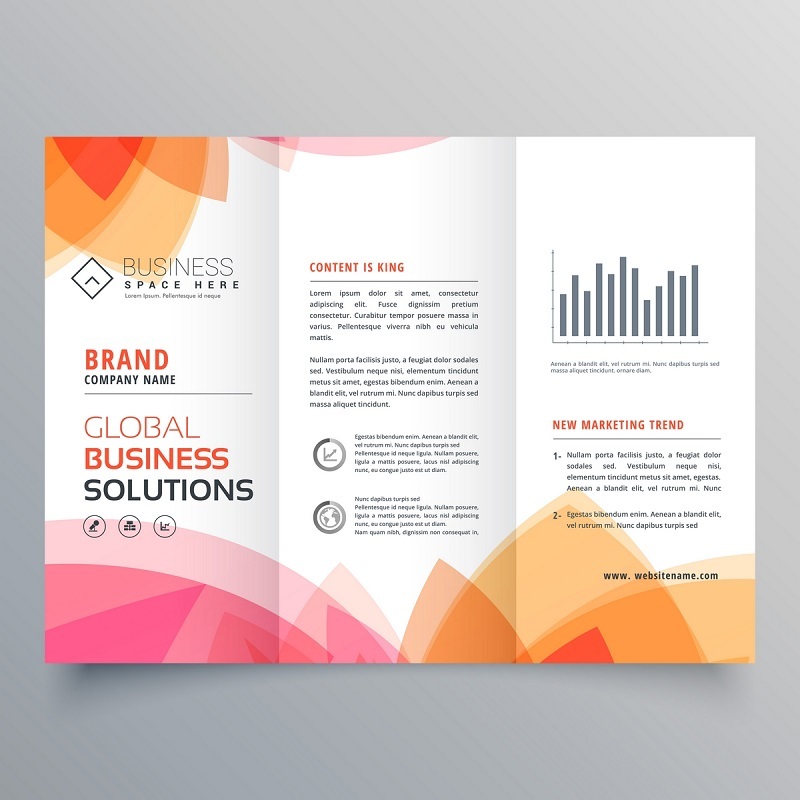 A successful business brochure design requires eye-catching design and creative fonts that will make a great impact on your business partners and customers. Unlike digital marketing, brochures can be distributed by posts, circulated in trade shows and fests etc. With brochure printing, you can create an effective marketing strategy even if you have budget constraints. For any queries on brochure printing service, feel free to reach us at 0207 993 5898 or email your requirements to [email protected].